Check out our new Merc Wheels! All Sumo-X wheels are now available in chrome, black powder coat and black powder re-cuts. 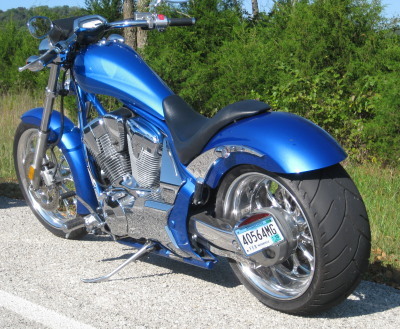 A blend of billet aluminum and diamond spokes to create a balance never before seen in billet motorcycle wheels. Incredibly elegant and flashy at the same time, you really need to see these moving in the sun to truly appreciate the brilliance of a transparent colored powder coated stainless steel spoke against a billet bike wheel. 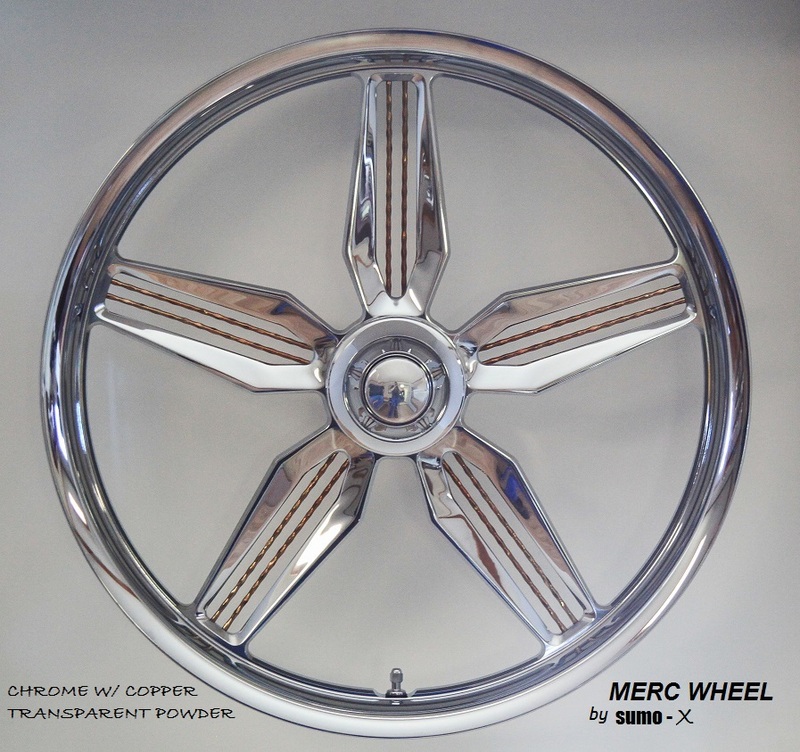 Super-X wheels, starting at $895.00 Available in polished, chrome, solid black powder, two-tone powder. Available in black w/ red stripe and chrome also! Copyright © 2013 sumo-x. All Rights Reserved. Ecommerce Software by Volusion.